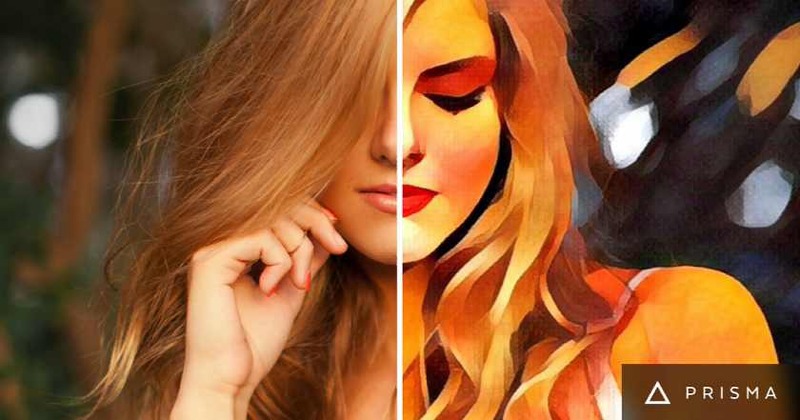 Prisma app gets new update version 3.0 with few new features. The latest Prisma app 3.0 update finally removed 1080 x 1080 pixel square resolution limit on Prisma photos. Users can now freely crop photos in the app, and filtered images now have twice the resolution as before. Also, Prisma app 3.0 is now adding a new location-based photo feed that algorithmically displays nearby photos from other Prisma app users. The more likes a picture receives, the higher the algorithmic rank and the farther the image spreads. Prisma also added an interactive map to see likes from around the world, with easy access to landmarks such as Big Ben or the Eiffel Tower. Share your artworks with people around you, get likes and watch your post spread and inspire the whole world! The more likes your picture gets, the further your shared post spreads and the more impressions you’ll have for your next one. Track your feedback and likes with a cool interactive map. Get inspired with pictures shared around you. Jump on any location and look through artworks shared near Eiffel tower, Red Square and so on. Follow your friends and help them spread their creations as well. With a new advanced cropping tool you no longer have to cut your favourite photos! Currently, the free aspect ratio feature is limited to iOS devices. The update is now rolling out for iOS and Android users. Download app from the link below.